This week’s show is a little bit different. I had the pleasure of interviewing some amazing people at the EdgeX 2018 after party, including super bowl winning coach Tony Dungy and Newt Crenshaw the CEO of Young Life as well as some other powerful leaders. As a former mentee of Edge, it was awesome reconnecting with some old friends from my Edge group, as well as being a mentor now within the program. 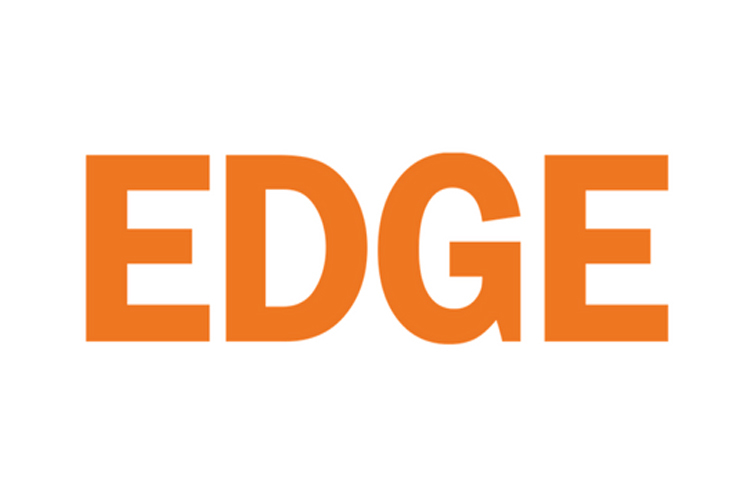 My personal connection to the Edge has given me an inside perspective on just how effective the teachings coming out of these events are, and this is evident through the powerful nuggets of truth laid down by the leaders I had the privilege of interviewing. So get ready for inspiring wisdom on leadership as we dive into this week’s episode! Stepping into leadership in your company. What does it look like to serve in the workplace? How to step into the life you imagined. The power of helping others.